There may be dozens of these between now and the Times Square ball drop which rings in 2020. 2019 is an off-year, meaning no big doings in American politics aside from (1) the start of the presidential campaign and (2) gubernatorial elections in Kentucky, Mississippi, and Louisiana. Sometimes, state legislature special elections are a window into what’s going on at ground-level in American politics, telling a story that may become bigger later. 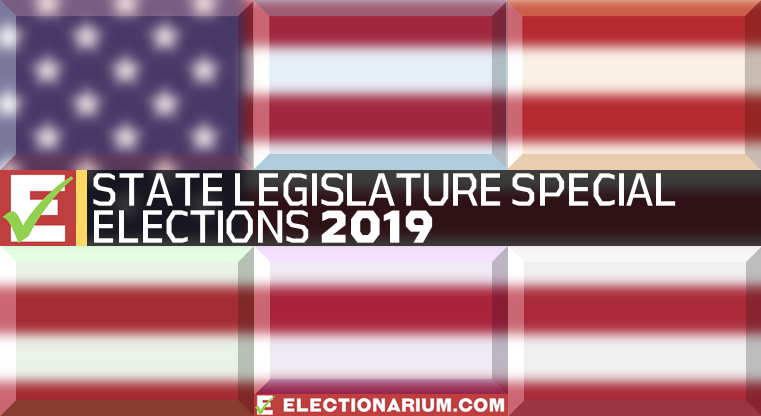 During the course of 2019, we will track the results of every state legislative special general election, and if party control changed. “Standings” will also be updated over the course of the year. 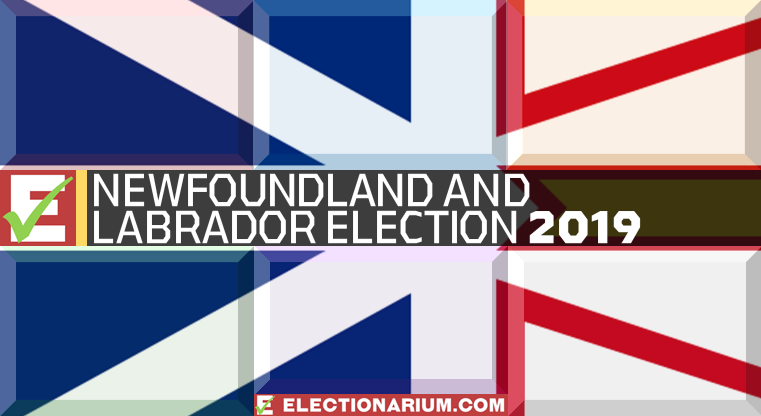 For primaries, you are on your own, but we may make note of these on our Twitter page @Electionarium. Please note that we are only including below general elections or “jungle” primaries which did not require a general election. 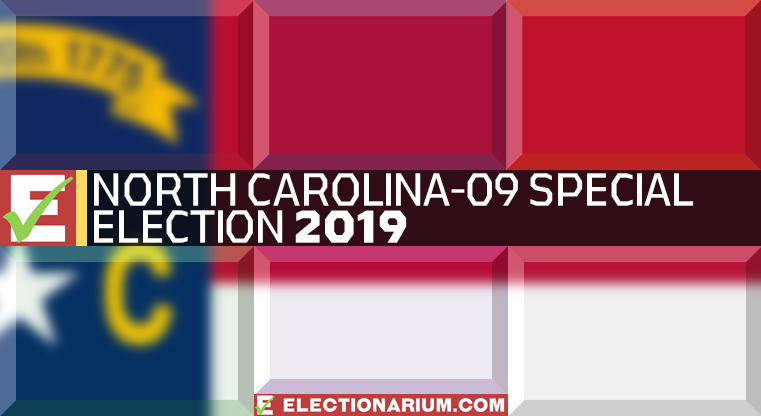 Through April 16, 2019 state legislative special elections, including future general elections in which one party is guaranteed victory. Additional June 2019 Note: Not listed above is the Florida House-97 special election, which would have been held on June 18. Democrats held the seat as only one candidate, Dan Daley, stood for the election. The election was cancelled.